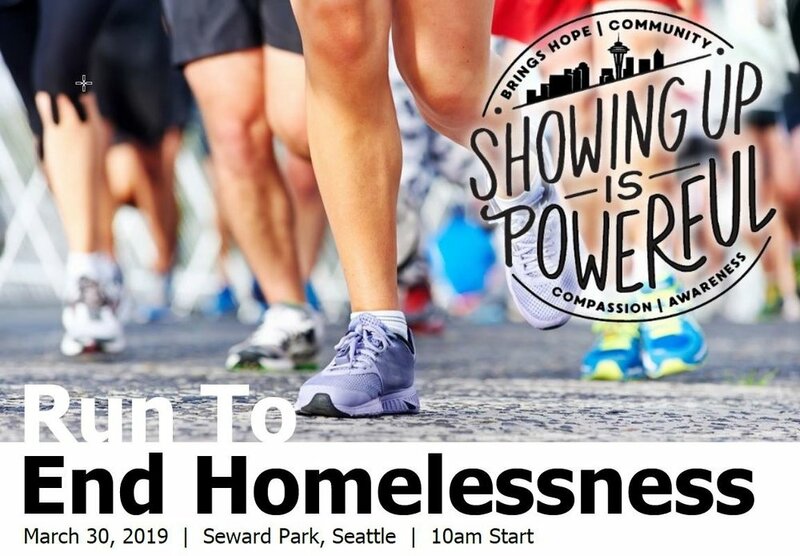 We are excited to partner with the Resolution to End Homelessness (R2EH), a coalition of brilliant organizations, businesses and community members dedicated to ending homelessness in Seattle. More info about R2EH here. Register for the run here with the code "CHOOSE180" and get $10 off your ticket. Send us an email to info@choose180.org with your ticket confirmation and t-shirt size by 3/20 and we'll have a shirt waiting for you at our table! Check out the Facebook event here and please share with your community!